Virogin Biotech Ltd is proud to have a long-standing history in both Canada and China, establishing global relations in pursuit of oncolytic virus research and development (RND). 19 April 2018 SHANGHAI | Secretary of the Jiading District Party Committee and district head, Zhang Wei, along with the director of the district committee office, Li Feng, visit the Shanghai (Nanxiang) Precision Medicine Industrial Park. 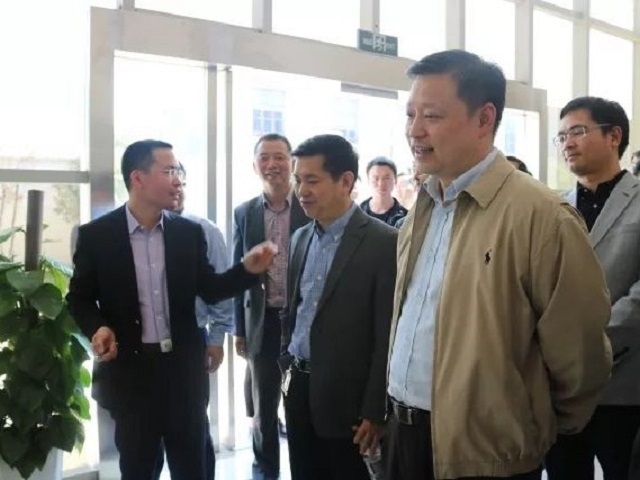 Chris Huang (CEO/Co-founder, Virogin) visits the Shanghai Precision Medicine Industrial Park with Zhang Wei (District Head & Secretary, Jiading District Party Committee) and Li Feng (Director, District Committee Office). 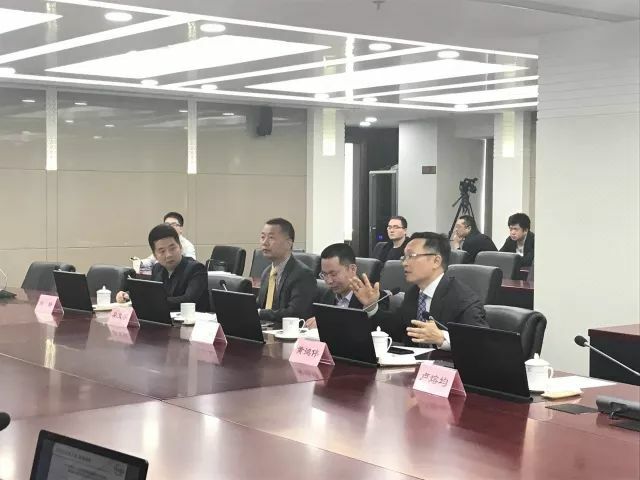 Secretary of the Jiading District Party Committee and district head, Zhang Wei, along with the director of the district committee office, Li Feng, visit the Shanghai (Nanxiang) Precision Medicine Industrial Park.